OHROPAX Color brings a little colour to your everyday life, and to your ears. 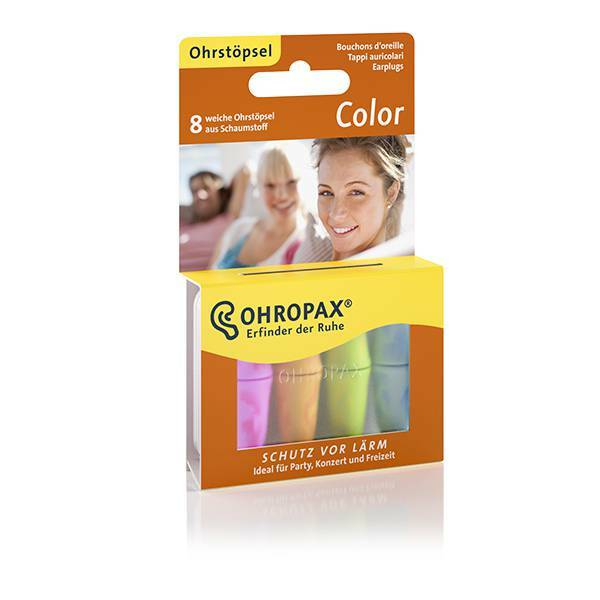 OHROPAX Color are colourful earplugs made from soft, skin-friendly earplugs. They are perfect for parties, concerts, hobbies and playing sports, or wherever there is loud noise. In nightclubs, at parties, concerts, festivals and sporting events, the sound is often so loud that it poses a health hazard. Hearing protection is called for here. It’s a good thing that OHROPAX Color is here to help. The foam earplugs sit comfortably in the ear and look good in their brightly coloured design, allowing you to celebrate safely and enjoy the sound. OHROPAX Color dials down the sound level. 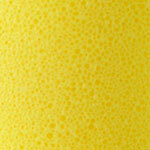 And in some style. 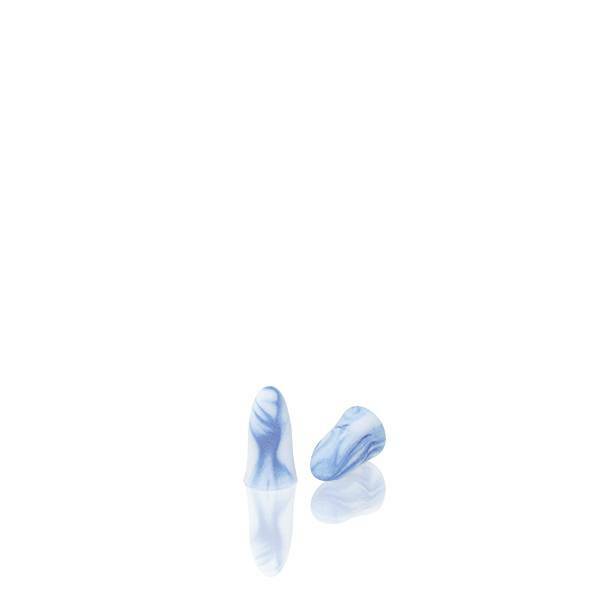 Roll earplugs firmly together lengthways using clean fingers. Fix the earplug in place using your finger until it has expanded and is positioned comfortably.